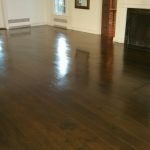 Don’t refinish or replace your hardwood floors. 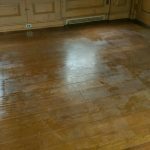 Genuine wood flooring can be expensive, but caring for it doesn’t have to be. 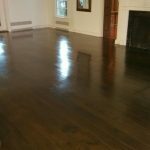 The normal, everyday wear and tear that occurs from traffic, shoes, furniture and pets will gradually dull the shine and appearance of your wood floors. 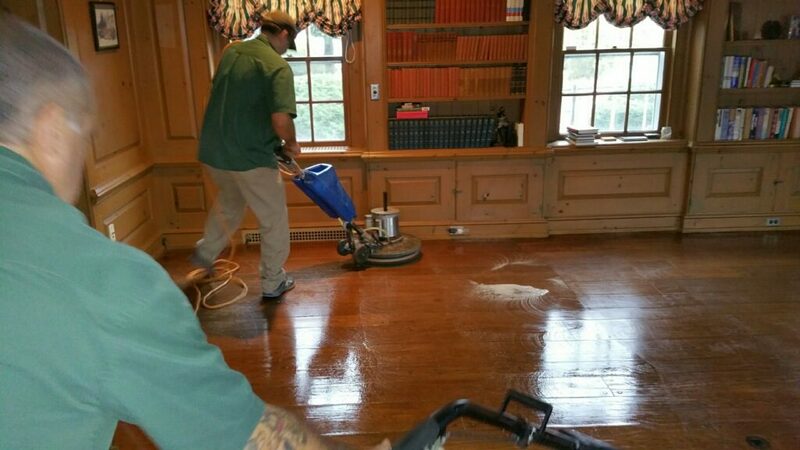 Rebeautify your wood floors without the huge expensive and inconvenience of sanding and refinishing. 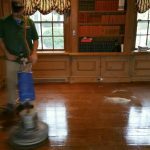 Most hardwood floors can be brought back to life with our unique polishing system. Our revolutionary hardwood floor cleaning process uses a high-speed rotary brush and eco-friendly cleaning solution to reach tough dirt and contaminants. 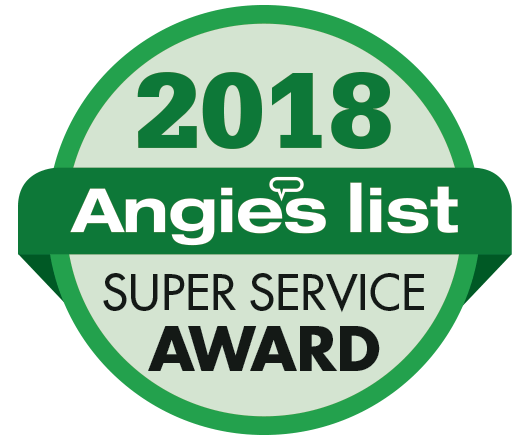 As our expert professionals clean your floor, squeegees capture the dirt, and a powerful vacuum extracts all the dirt and waste. We believe your hardwood floors should always look new. We also offer cleaning your floors a step further. Jersey Steamer Cleaning Services also offers the option to a special fast-drying maintenance coat solution. 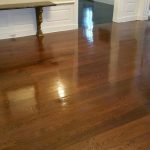 After your hardwood floors are cleaned, we apply our special protective coat for a uniform sheen that helps to extend the life of your floor. 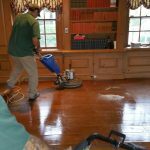 When it comes to cleaning your hardwood floors, Jersey Steamer offers our 100% satisfaction garrentee so you can rest assure you will be pleased with our services. 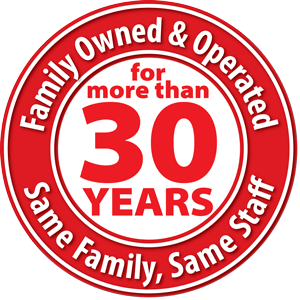 Family owned and operated for more than 30 years.